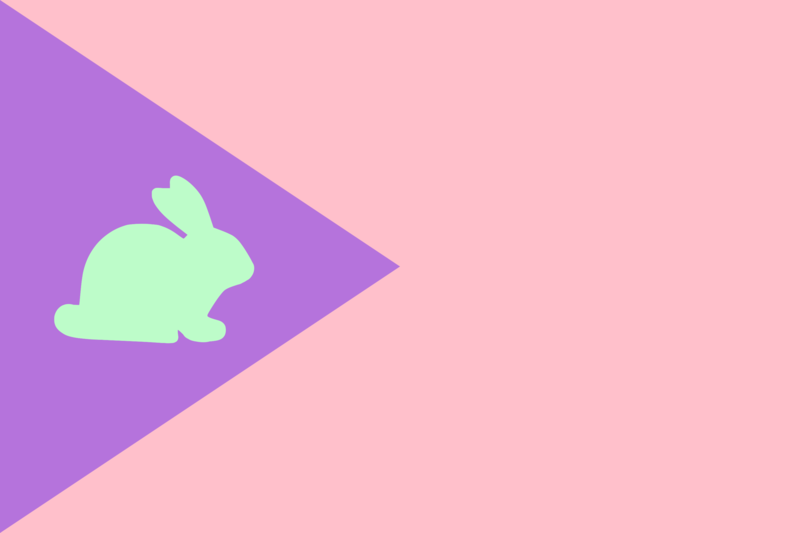 The Contest: Transform your CURRENT National flag into a spring holiday themed flag (Easter, Passover, St. Patrick's Day, April Fools, May Day, etc). This means that you must use the design you have now and add elements that reflect one of these holidays or spring as a whole. How do I submit my flag? : To submit, post it here on this forum thread with a brief (a sentence or two) description of your flag, the changes you made and for which holiday you've made these changes or if it's generally spring themed. In October, December, and February, the DSA hosted flag redesign contests for October holidays (Halloween, Dia De Muertos, etc), the holiday season (Christmas, Yule, Hanukkah, Kwanza, Saturnalia, etc), and Valentines Day. 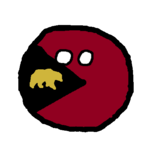 With all the redesigned flags, there were also some redesigned countryballs and countryball art that the nation of Student Loan Debt created for the event. With this contest, the same thing will happen. There will be some countryball art of the countryballs doing spring events. So, if you would like to see your countryball having fun with others, come join the contest and make a flag redesign. Or, if you're not good with flag redesigns, submit your countryball in a holiday outfit. It will look cute. I chose May Day. I replaced the blue and black with more spring like green and yellow colors. I then replaced my yellow bands with a rainbow-like design to look like the ribbons used on May Day Poles. I replaced the rose with a May Day Pole, and I added a Worker's Fist on top to represent the other May Day that celebrates workers' rights. I changed the black and white on my flag to green and pink, for the greenery and flowers of spring, and replaced the 8-pointed star with a flower. I changed the navy blue color in my flag to a teal color. I changed the yellow to a minty color. Some elements of the emblem in the middle also have some elements of minty color on it. The combination of white, teal, and mint remind of the refreshed vibe that Spring brings to us every year.